Note: This tutorial works under the assumption that you are an existing Netflix customer. If you have not previously done so, please sign up for a Netflix account before continuing. A VPN service encrypts your internet data and pipes it to a server located in another country. As a result, any internet activity appears to be coming from that server, instead of your real location. VPNs provide added security and ensure that all of your internet activity remains private. 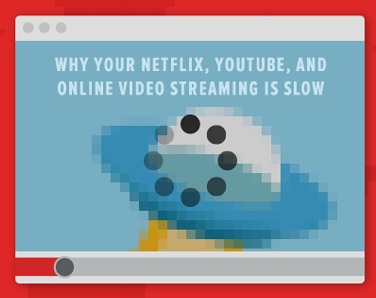 However, a drawback is that your internet speeds can be significantly impacted by the complicated process. On the other hand, a smart DNS service only sends relevant data to the DNS servers, meaning other bandwidth is not impacted in the same way. Additionally, DNS providers often charge lower prices, have simple region-switching options and do not require any specialist software to be installed. However, the setup process can be more complicated. Once you have signed up with the VPN provider of your choice and downloaded their software client, follow the simple steps below to unblock Netflix. Load the software and log in using your registration details. Select the server location of your choice, based on which Netflix region you want access to. Log in and you should have access to the Netflix region you chose in step 2. After signing up with a DNS provider, you should be supplied with a DNS number or multiple numbers. For example, Unblock-Us currently uses 208.122.23.23 and 208.122.23.22. Other providers will use different numbers, but in the same format. Take a note of the number(s) and follow the steps below. Open ‘System Preferences’ on Mac OS and select ‘Network’. Select your internet connection on the left hand side and then click the ‘Advanced…’ button. Select the ‘DNS’ tab and take a note of your current DNS settings. Keep these in case you ever wish to revert back to them. Fill in the ‘DNS Servers’ field with the number(s) given to you by your DNS provider and click ‘OK’. Most DNS providers, including Unblock-Us and Unlocator, give you access to an account on their website. Assuming this is the case, log in, select the Netflix region you require and set any other preferences as you wish. Log in and you should have access to the Netflix region you selected in step 5. 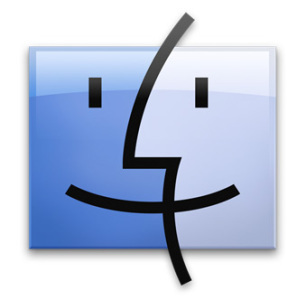 Check out BestSmartDNS for reviews of SmartDNS for Mac OS.